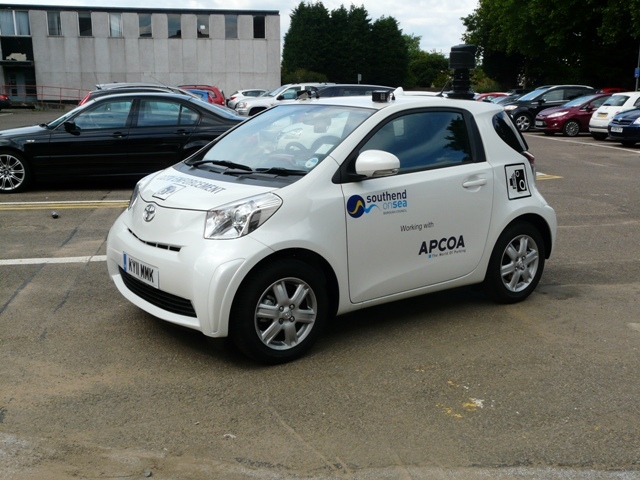 Anti-social motorists beware – two new CCTV-equipped parking enforcement cars have today started operating in Southend. in the vicinity of schools. This entry was posted in news and tagged CCTV car, safer streets, school parking safety., southend on sea, Toyota iQ cars. Bookmark the permalink. A DRUG dealer laughed as he filmed a 13-year-old boy after he had just given him cocaine. A BRIDE-TO-BE and nine friends are demanding compensation from easyJet after a cancelled flight from Southend “ruined” their hen party. A murder investigation has been launched after a man has died at a house in Grays.